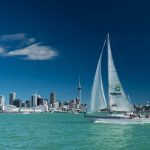 Immerse yourself in natural beauty, stunning scenery and vibrant cities as you explore New Zealand from south to north on this comprehensive escorted journey with APT. On arrival, be met at the airport and transfer to your hotel where you have the afternoon to relax. Enjoy a Welcome Drink and Dinner tonight. Traverse the Canterbury Plains to visit the tiny Church of the Good Shepherd, perched on the shores of Lake Tekapo. Built of locally gathered stone and oak, this charming church was erected as a tribute to the early pioneers of the region. 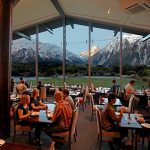 Journey into Aoraki Mt Cook National Park to view Australasia’s highest mountain and admire the sublime alpine scenery that abounds here. This evening, get to know your APT Tour Director and fellow travellers during a special welcome dinner. This morning, choose your Freedom of Choice activity. 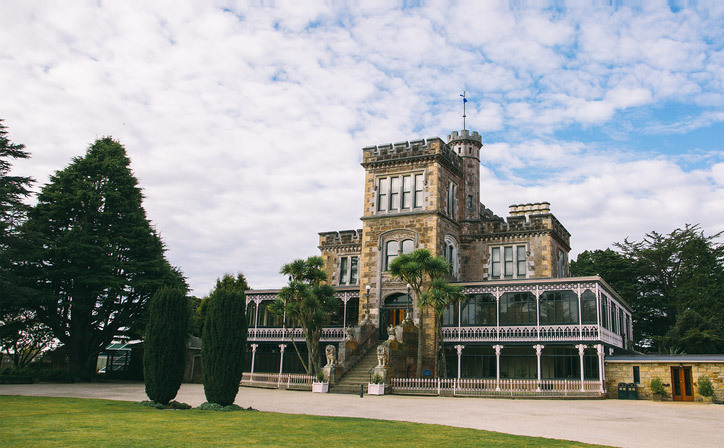 Perhaps tour Larnach Castle, visit Olveston House, or ride the Taieri Gorge Railway. 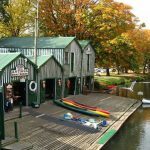 Those who enjoy a beer might like to tour Speight’s Brewery and taste the local brew that has been produced on this site since 1876. 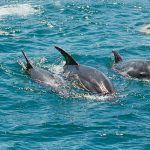 Alternatively, nature lovers can either visit an albatross colony, see penguins, or take an off-road tour of the Otago Peninsula. 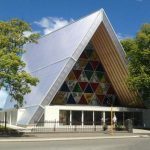 This afternoon, traverse the rolling countryside of the spectacular Southland region and delight in the picturesque landscapes of the tranquil lakeside settlement of Te Anau. Witness the incredible diversity of New Zealand’s landscapes as lush rainforest meets snow-capped mountains in Fiordland National Park. 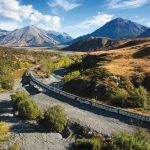 Experience one of the world’s most spectacular alpine drives along Milford Road. Wind down the Eglinton and Hollyford Valleys then travel through the Homer Tunnel to be met by the majestic sight of Mitre Peak, rising 1,692m from the ocean floor. Continue to spectacular Milford Sound where you’ll cruise along the full length of this beautiful fiord, then continue to Queenstown where you’ll stay for three nights. 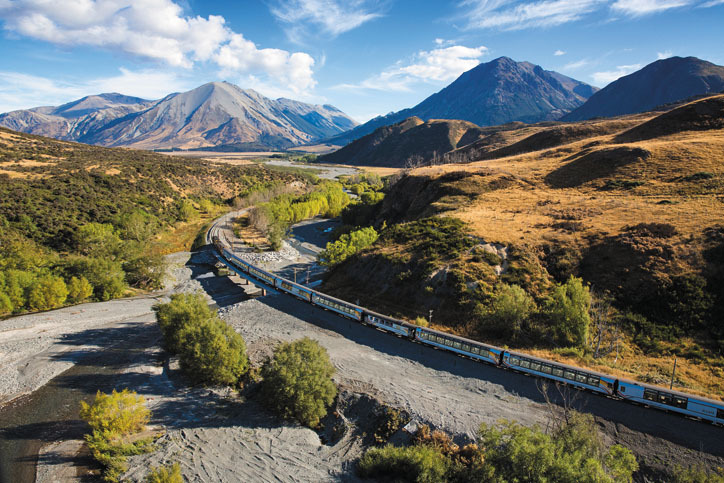 Follow the rugged east coast of New Zealand’s South Island to Kaikōura. 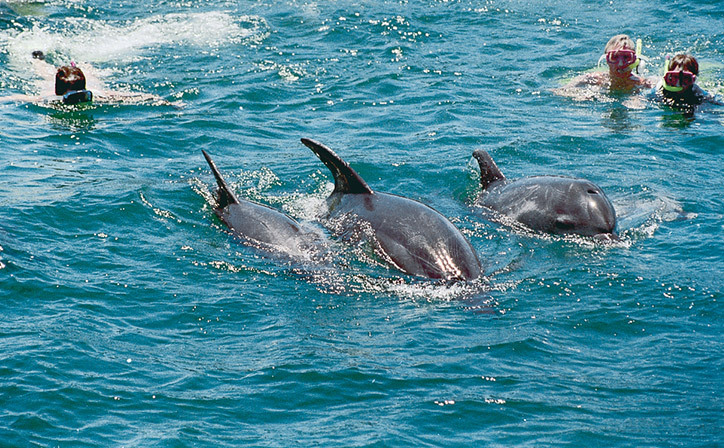 While here, perhaps enjoy a scenic whale watching flight (own expense). 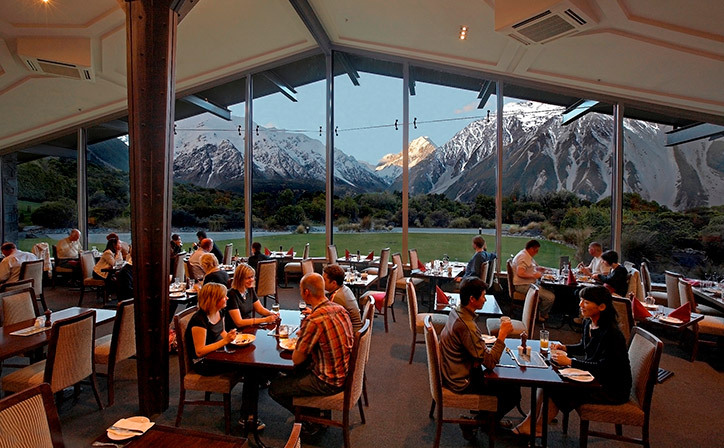 Later, traverse the picturesque Marlborough region to Blenheim where you’ll delight in fresh regional flavours during a special Taste of Marlborough dinner tonight. 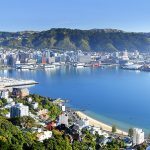 Traverse the picturesque Marlborough region where world-famous wines are produced, then cruise across Cook Strait on the Interislander ferry to the North Island. 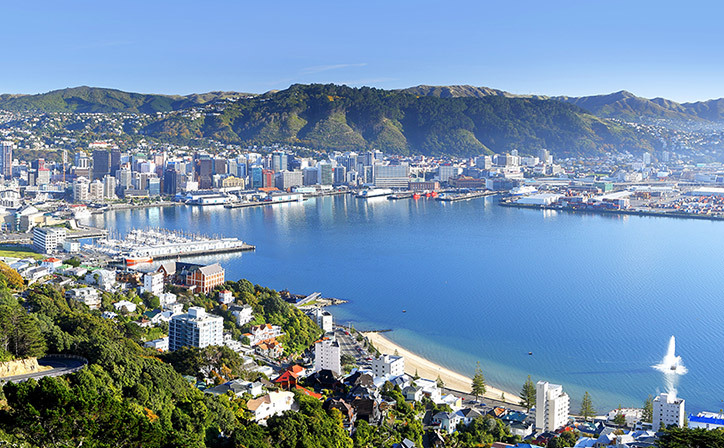 This afternoon, take part in a fascinating city sights tour of Wellington. Drive through the Remutaka Ranges on your way to Napier today. On arrival, set off on a tour of the city then enjoy a delicious Art Deco high tea. Dine at your hotel this evening. 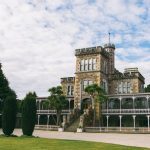 Journey through Esk Valley and Te Pohue, stopping at the charming town of Taupō situated alongside New Zealand’s largest lake. 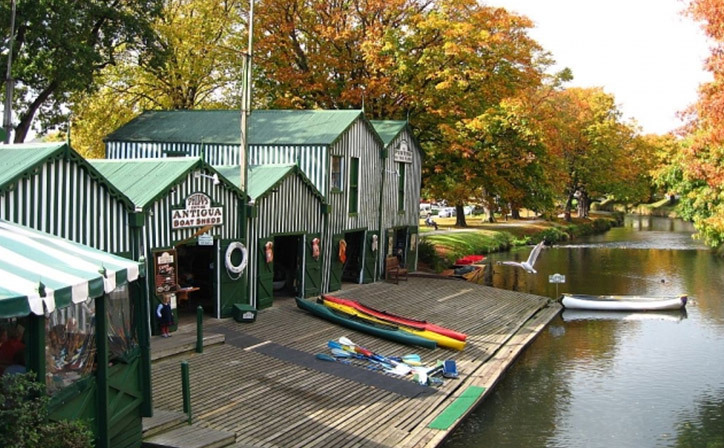 Then enjoy a taste of rural life with a tour and dinner at Longlands Farm in Matamata. 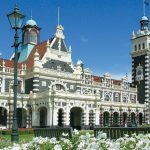 Travel to Rotorua after dinner, the geothermal capital of New Zealand. Tonight at the Tamaki Māori Village, experience dance, music and culture as you enjoy a traditional hāngī feast. 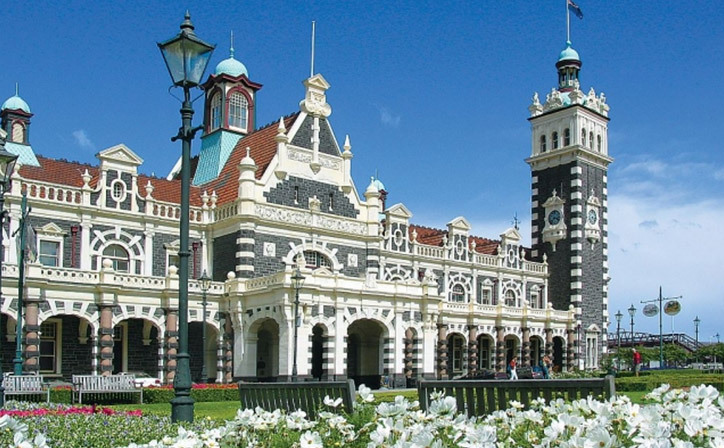 Travel through the lush Waikato farmland to Cambridge and continue north to Auckland. 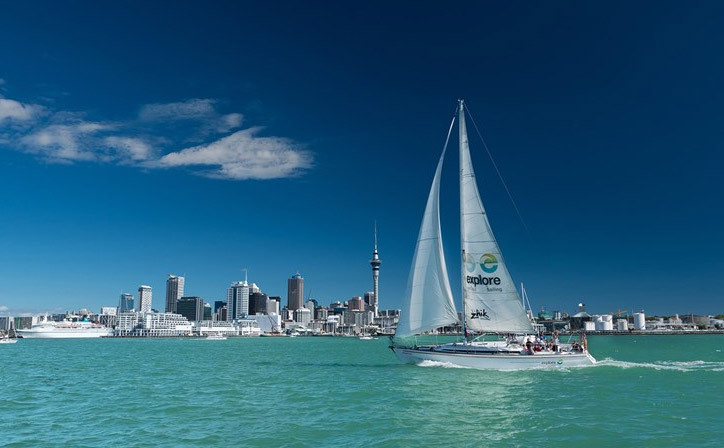 Choose from a range of included sightseeing activities today. Continue north of Auckland. 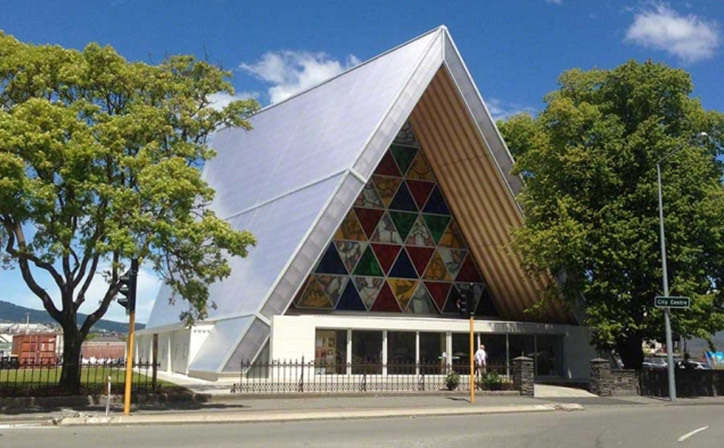 Follow the east coast Pacific Ocean Drive to Paihia in the spectacular Bay of Islands.